Years ago chef Juan Carlos Lopez ran a Mexico City restaurant El Famoso (“The Famous”). Now he’s brought his straightforward menu here. 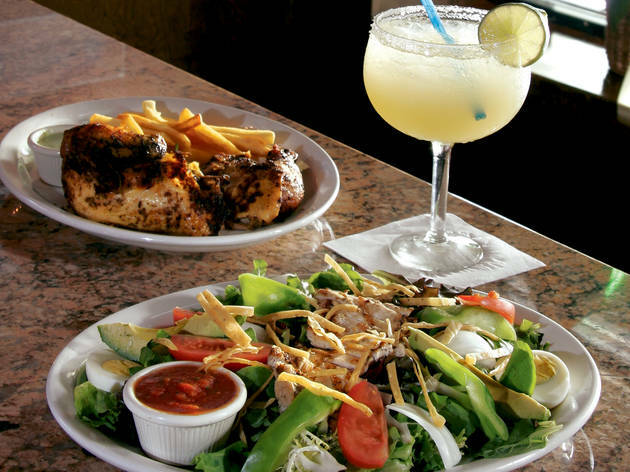 That means you can expect the usual suspects, like ceviche, tacos, fajitas, chicken mole and grilled skirt steak, along with dishes like the “El Jardinero” salad topped with fresh tomatoes, avocado and tortilla strips and rotisserie chicken rubbed with 14 spices. 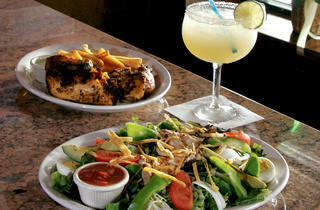 That menu, plus a dozen tequilas, Mexican beers, fruity sangrias and margaritas, might just make him famoso in Chicago. El stop: Red to Cermak-Chinatown. Bus: 3, X3, X4, 18, 21. The food and drinks were great. Ambiance is nice. Very laidback.